Group classes are on Monday, Tuesday, and Wednesday nights. New sessions begin almost every month. These workshops will knock your socks off. or for the whole gang! Share the Love ... Give the Gift of Dance! Gift packages available for group classes, private lessons,& workshops. Or give a gift card & let your someone special decide how to use it. Are you Hearing Wedding Bells? Check out the Bridal Package! 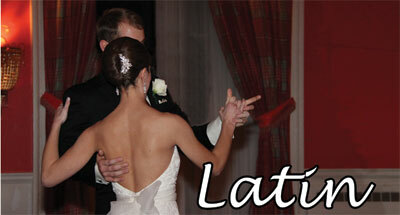 Also, we've answered questions and put together a list of our favorite Wedding Songs in our First Dance FAQ's brochure. Download Now (.pdf file). 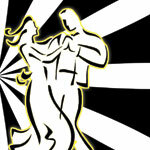 Check out news, events, and read articles in Sapphire Dance News - our monthly e-newsletter. Read it online or sign up to have it delivered. You can also add Sapphire Events and Classes to your Google Calendar. Site designed and maintained by Debbi Sheldon: Design & Dance.